For the upcoming 2015/16 season, we aim to bring you more written content on our website. After 15 players were released , five of which were first team regulars, it was clear Head Coach Guy Luzon had a busy few months ahead. 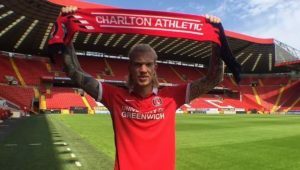 Having proved to the fans he has what it takes to compete in this division in the last quarter of the 14/15 season, it’s safe to say Charlton fans are looking ahead with excitement following the newest arrivals. We had to wait until 22nd June before we found out who our first signing was – Patrick Bauer, from Portuguese Primeira Liga side C.S.Maritimo. First impressions are good, and what sticks out for me is his size, at 6ft 4 he’s going to fit perfectly into the Championship. I certainly feel we lacked a bit of physical prescence in the back four last season and at only 22 years old he also gives the defence a more youthful look to it. He has good pedigree having started his career at VfB Stuttgart and was a regular starter at Maritimo having played 29 times last season , scoring twice, this could turn out to be a very good coup by Luzon. We didn’t have to wait long for our next signing – El-Hadji Ba from Sunderland. Having scored on his debut for The Black Cats, in The FA Cup, against Carlisle he only went on to play three games before being loaned out to Bastia. 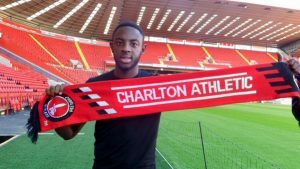 It’s safe to say he’ll be a relative unknown to many Charlton fans but he’ll add some welcome youthfulness to the Addicks midfield and some much needed competition in the engine room. Next up a signing to fill the long time vacant number 9 shirt at The Valley – Danish international striker Simon Makienok, on loan from Serie A side Palermo. 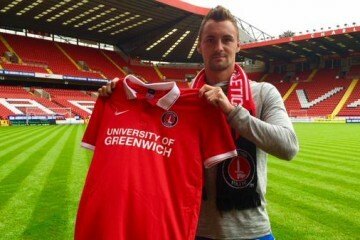 At a towering 6ft 7 he gives the Charlton forward line that physical element we clearly lacked at times last season. Some fans will worry that this will mean we’ll revert to long ball football, but having watched footage of the big Dane it’s clear he’s got more to his game than just pure height. It’s an age old cliché but he does have a good touch for such a big man and with a very respectable scoring record with previous sides, HB Køge and Brondby, he’ll complement our current first team strikers Igor Vetokele and Tony Watt perfectly. What is apparent is that Luzon has identified we needed a more physical element to the side to compete at, hopefully, the top of the division and with these initial signings he’s certainly addressed that issue. 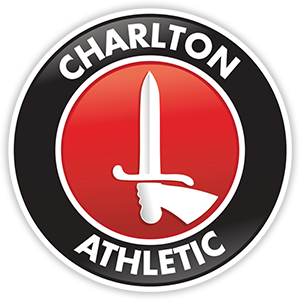 Don’t forget to keep checking back to the site in the following weeks for more Charlton content as pre-season begins to gather pace. 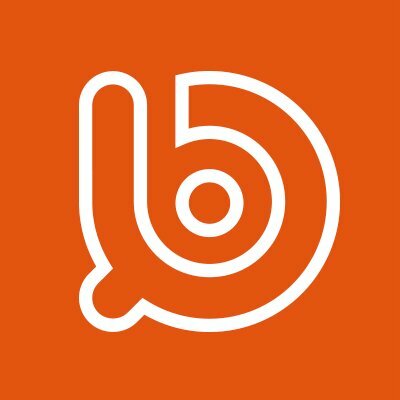 Interested in writing for us? 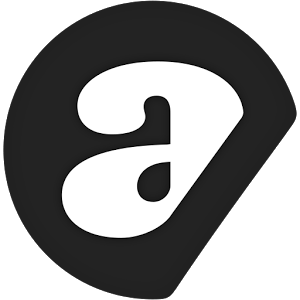 Get in contact with Alex Stedman – @astedman1.